Today I’m reviewing a book that is more than just finances and numbers, which is always a treat for me. While I enjoy reading about finances, I find it more fascinating to have it in a context of personal lives. 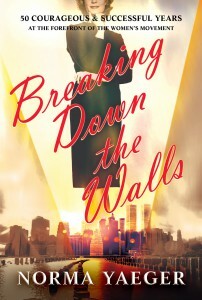 Breaking Down the Walls is such a book. It’s a new memoir from Norma Yaeger, founder of both Yaeger Securities and Yaeger Capital Markets. She had spent several decades in the investment business and has a number of gems and stories to share in her book. Like most young women in the 1950’s, Norma Yaeger married young, had children, and depended on her husband to support their family. Unlike most women of the times, when things went awry and her husband failed to provide, Norma took it upon herself to make a better life for her and her kids. 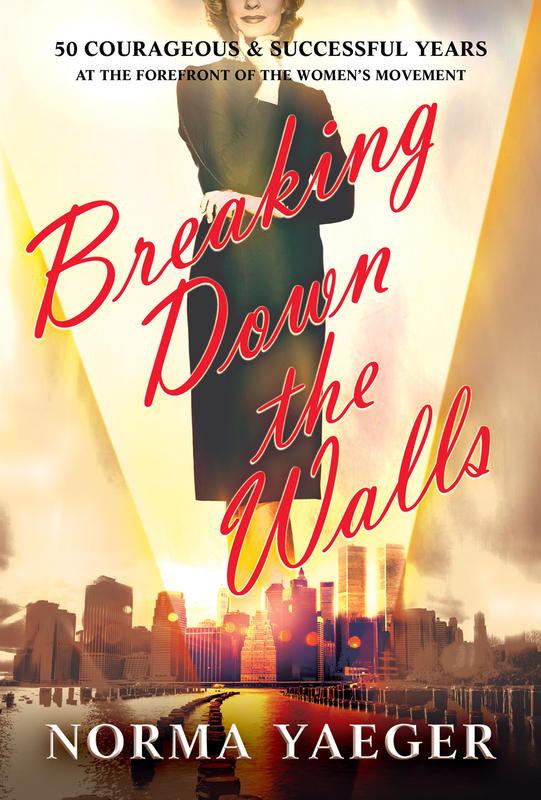 It’s a mix between memoir and finances, where you get to see how Yaeger navigates through Wall Street’s male dominated culture and creates a space for herself and eventually others. For those curious about the struggles of balancing work and home back when there wasn’t much support for women, Norma’s tale is an encouraging one. She fought to get equal pay and respect from her superiors and colleagues. I think this book will appeal to many readers. It’s not just about a woman breaking barriers, it has some great behind the scenes information about the stock market’s history and culture. Drawing upon her professional experience Yaeger is able to succinctly explain some of the big differences between how investing used to be done and how it done now. It’s about finding balance between family and work. It also contains an example of maintaining integrity and doing things the honest way instead of taking shorts.